Madeline is dealing with a teenaged daughter who seems to like her stepmother more than her own mother. And she has to face that stepmother and her ex-husband far too often since their younger daughter is in the same kindergarten class as Madeline's daughter with her second husband. Meanwhile, Celeste, who everyone thinks is perfect, is trying to cover up her serious marital problems. I loved Big Little Lies, perhaps because it hasn't been long since I was a kindergarten mom. But it's also because of the characters and the way Moriarty writes. I've really enjoyed everything I've read of hers. She has a knack for creating characters who are realistic. No one is perfect; no one is completely flawed. The characters interact naturally with one another, and the storyline is engaging but not outrageous. 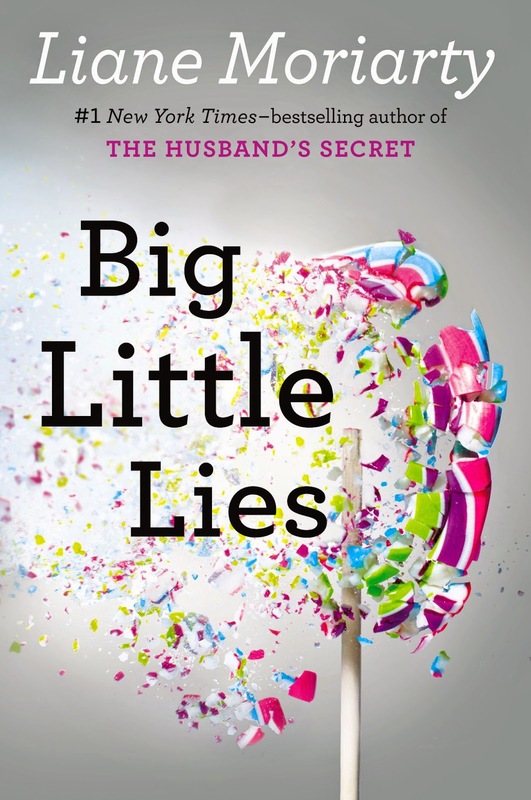 If you're looking for a suspenseful contemporary novel about family and friendship, I highly recommend Big Little Lies. This review was written based on a copy of Big Little Lies that I purchased. This post includes Amazon Affiliates links. Great review! I've heard a lot of good things about this book. It was a lot of fun, but also dealt with some serious topics. It would make a great book club discussion!